What's wrong with Halogen lights? Home/industry news/What’s wrong with Halogen lights? Halogen lights are traditional lights, which are conventionally used in car. The performance of halogen bulbs are far from being satisfactory. 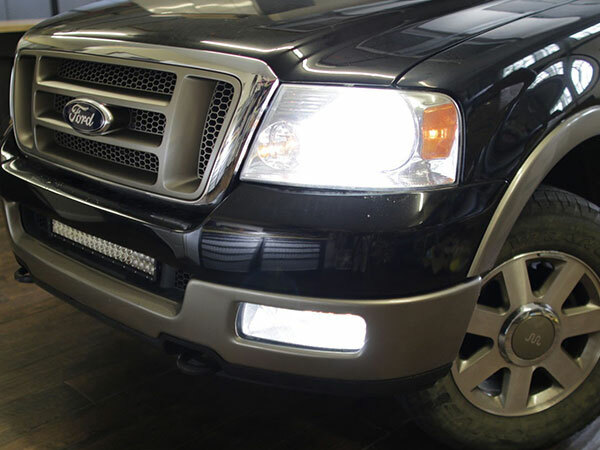 Halogen lights produce very low intensity beam, which makes it very difficult to drive at night. Poor visibility on road can also cause accident, which may also lead to serious injury or even death of the driver. So, are you willing to put your life at stake by continuing using halogen bulbs? Certainly not! Additionally, traditional bulbs also incur additional costs due to their short life. 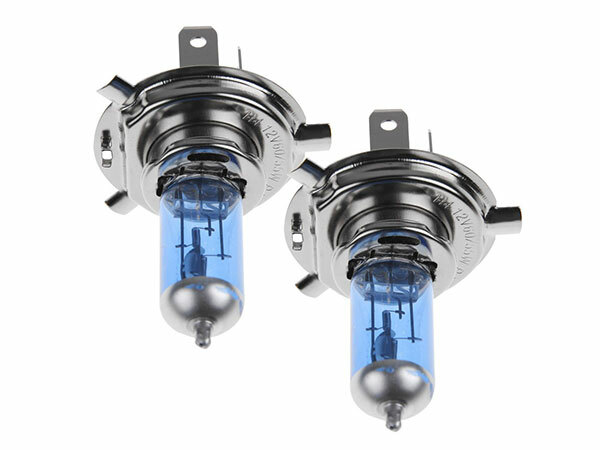 It is due to these limitations of halogen lights, that car lighting manufacturers are coming up with modern HID bulbs or LED headlight, which are free of those limitations.